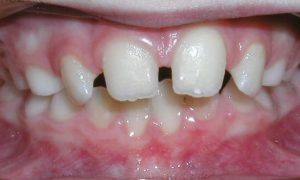 Orthodontic problems can affect anyone – in fact, our teeth are almost never naturally perfect. 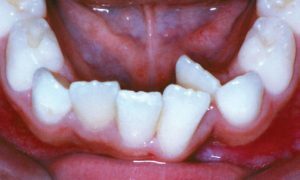 Malocclusion, or a “bad bite”, can cause problems with chewing, oral hygiene, speaking and aesthetics. 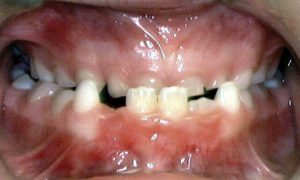 A bad bite can be genetic, or it may be caused by thumb sucking, dental disease, poor dental hygiene, accidents, birth defects or other medical conditions. Being educated about the orthodontic problem you or your child may have is the first step to correcting it. Orthodontic treatment performed by Dr. Richard Resler, Jr. and Dr. Tracie Resler can improve both the functionality of your bite and the appearance of your smile. 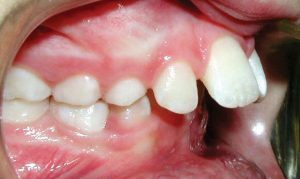 The upper front teeth extend too far down over the lower front teeth, sometimes causing the lower front teeth to bite into the roof of the mouth behind the upper front teeth. 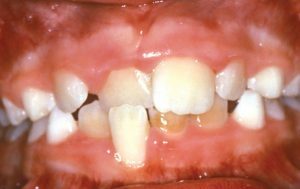 One or more of the upper teeth sit inside the lower teeth, which may cause tooth stratification and misaligned jaw growth. 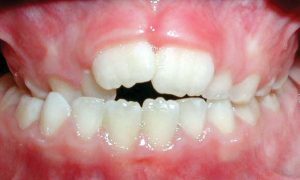 Crowding occurs when teeth have insufficient room to erupt into the dental arch. 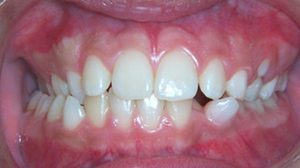 Crowding can often be corrected by expansion and alignment, and many times, tooth removal can be avoided. 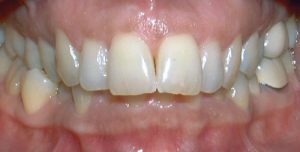 Spacing problems may be caused by missing teeth, or they may be more of a cosmetic or aesthetic issue. 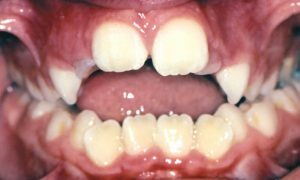 This type of problem is when the midline (the line between the two front teeth on the top and bottom) do not match in line with each other and is usually a result of when the back bite does not fit and match appropriately, which may negatively impact jaw and dental function.